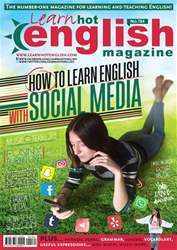 Digital Subscriptions > Learn Hot English > 184 > FUNNY LANGUAGE MISTAKES! Look at the words or expressions below. In what way could they be connected to language mistakes? What do you think the mistake was? Make notes.